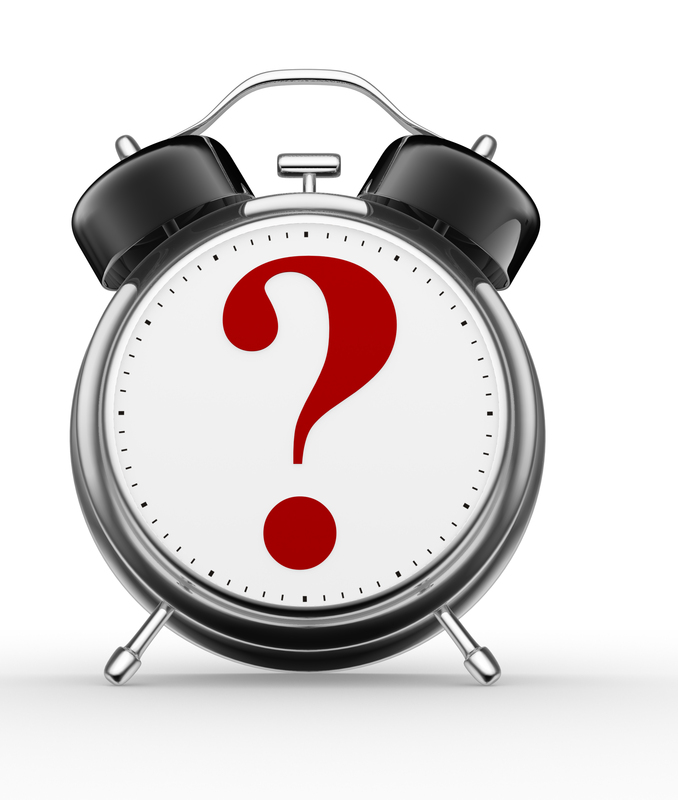 One of the most common questions that in-house counsel may have for coverage counsel is, “What is the effect of providing late notice of an insurance claim?” The answer is that it depends on which state’s law applies to the insurance policy. A minority of states view notice as a condition precedent to coverage, and unexcused or unreasonably late notice voids coverage. The majority of states, however, have adopted the notice-prejudice rule, which is one of the most beneficial rules to policyholders. Rooted in equity and contract principles, it holds that untimely notice does not waive coverage unless the insurance carrier has been materially prejudiced by the delay. But a state’s adoption of the notice-prejudice rule is usually not the end of the story. As the notice-prejudice rule has gained prominence, insurers hav e shifted strategy from arguing against the adoption of the notice-prejudice rule to urging courts to carve out exceptions to the rule in which the insurer is deemed to suffer prejudice as a matter of law. This strategy, if successful, could have the effect of eroding the protection that the notice-prejudice rule affords policyholders. At a minimum, it will foster uncertainty among policyholders as to whether the notice-prejudice rule will apply. In a May 29 decision, the Montana Supreme Court became the most recent state high court to embrace the notice-prejudice rule. While that is good news for policyholders who might be litigating under Montana law, two justices wrote concurring opinions in which they expressed support for creating exceptions to the notice-prejudice rule, thus signaling that the insurers’ strategy might be gaining traction among some judges. Although the opinion of the court did not adopt the proposed exceptions, it did not exactly disavow them, either, which could embolden insurers in future cases in Montana and elsewhere to urge courts to carve out exceptions to the notice-prejudice rule. How can policyholders avoid the uncertainty surrounding the notice-prejudice rule? Policyholders can implement strong internal procedures for providing notice in a prompt and timely manner. It is also time for policyholders to start demanding that their insurers include endorsements to their policies specifying that the notice-prejudice rule applies to their policies, without exception. The application of the notice-prejudice rule should not be a guessing game. In the case, GTL, Inc., filed suit against John P. Greytak and Tanglewood Investors Limited Partnership (collectively, “Greytak”) for nonpayment of an obligation arising out of a construction contract. In response, Greytak asserted counterclaims against GTL alleging construction defects. GTL and Greytak entered into a settlement. Under the settlement, GTL agreed to give notice to its insurer of Greytak’s counterclaims. GTL and Greytak also agreed, among other things, to allow judgment to be entered against GTL in the amount of Greytak’s damages and that Greytak would look exclusively to GTL’s insurer for recovery. After GTL notified its insurer of Greytak’s counterclaims, the insurer filed a declaratory judgment in the U.S. District Court for the District of Montana seeking a declaration that it was not required to provide coverage. The District Court granted the insurer’s motion for summary judgment, finding that because GTL failed to provide timely notice, the insurer was excused from providing coverage. The District Court found that Montana law did not require the insurer to demonstrate that it had been prejudiced by late notice. Whether, in a case involving a claim of damages by a third party, an insurer who does not receive timely notice according to the terms of an insurance policy must demonstrate prejudice from the lack of notice to avoid defense and indemnification of the insured. Chief Justice Mike McGrath, writing the opinion of the court in which four justices concurred and two justices specially concurred, held that an insurer who does not receive timely notice according to the terms of an insurance policy must demonstrate prejudice from the lack of notice to avoid defense and indemnification of the insured. Justice McGrath explained that the public policy of Montana is to narrowly and strictly construe insurance coverage exclusions in order to promote the fundamental protective purpose of insurance. Consistent with this protective purpose, Justice McGrath noted, the notice-prejudice rule protects the insured or those claiming through the insured from a loss of insurance coverage over a technical violation of the policy when that violation is of no prejudicial consequence to the insurer. Having answered the certified question, Justice McGrath’s opinion stopped short of addressing the facts of the case. Two justices wrote concurring opinions in which they advocated for the adoption of exceptions to the rule. Justice Jim Rice, calling the settlement “sharp practice at best and collusion at worst,” wrote that he would have found the insurer was prejudiced as a matter of law under the specific facts of the case. Justice Laurie McKinnon stated in her concurring opinion that she would have gone further than Justice Rice by adopting a categorical exception to the notice-prejudice rule that deems prejudice to exist as a matter of law anytime an insured fails to notify the insurer of a pending lawsuit until after judgment has been entered. Interestingly, Justice McGrath’s opinion did not address the merits of the exceptions advocated by Justice Rice or Justice McKinnon. The case raises the question of the wisdom of creating exceptions to the notice-prejudice rule providing in certain situations that prejudice exists as a matter of law and coverage is automatically waived. The issue is relevant not only in Montana, but other states that have adopted the notice-prejudice rule. The virtue of the notice-prejudice rule is that it gives courts the flexibility to determine whether late notice was so detrimental that coverage is waived, no matter the situation. Engrafting exceptions onto the rule in which prejudice is deemed to exist as a matter of law could lead to inequitable results in situations where notice might have been untimely but the insurer would not have done anything differently to defend a case. Indeed, policyholders often go to great lengths to defend against lawsuits and may go above and beyond how the insurer would have defended the case. Moreover, as Justice McGrath noted, the notice-prejudice rule furthers the fundamental protective purpose of insurance by ensuring a recovery for successful claimants, who in some situations might be deprived of the benefit of the insurance merely because an insured neglected to provide timely notice. In light of Justice Rice’s view that the settlement was potentially collusive, one question—not raised in any of the opinions—is whether engrafting exceptions onto the notice-prejudice rule is the appropriate vehicle for dealing with such situations. Policies often contain other provisions, such as the consent-to-settlement clauses, that more directly address potentially improper settlements. Policyholders may ask how to avoid the uncertainty of whether and how the notice-prejudice rule may apply in a given jurisdiction. One approach is to put into place procedures for identifying situations when notice should be provided and ensuring that the notice is provided in a prompt and timely manner. An additional approach is to add an endorsement to the policy expressly requiring the application of the notice-prejudice rule, without exceptions. Such an endorsement will leave no doubt that the notice-prejudice rule applies—regardless of whether a particular state recognizes the rule or, if it does, whether the state has recognized exceptions to the rule.